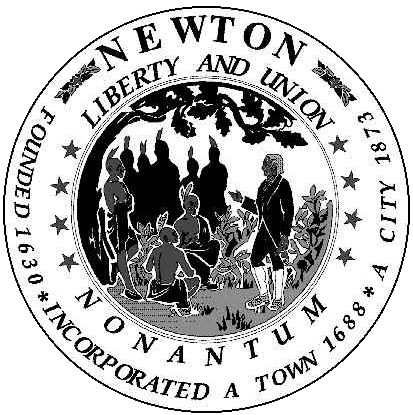 Newton – The Garden City! Newton has consistently been ranked as one of the safest and best cities to live in the country. In August 2012, Money magazine named Newton 4th best small city among places to live in America. According to a new survey, that took place in 2014 Newton residents live in the best city in the USA. Residents of Middlesex County, where Newton is located, can take advantage of 49 golf courses, nearly 3,000 restaurants, 24 museums and three ski resorts in their free time. Isn’t this a great place to live? 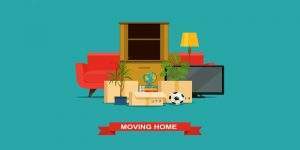 If you are considering on moving to Newton and your family is in search of a reliable local Newton moving company – Lexel is the right choice. Lexel Moving will be more than happy to provide you with the best moving rates and services in the industry. 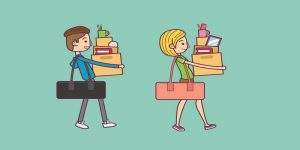 We are a local company and we know all the pros and cons of moving in Newton and surrounding areas. In case if you’re looking for storage options in Newton area, our consultants will be able to advise you on a reliable storage facility, proper unit size and the best date and time for your belongings to be moved. Our moving consultations are completely free and carry no obligations on your end. Lexel Moving Company will welcome the opportunity to move you and your family to one of the best places in Massachusetts. Call your Newton Movers for a free moving estimate. People of Boston love moving with Lexel Movers! "...They are prompt, super efficient, fast and very detailed! Work great as a team, careful with your belongings, polite and super nice! Hire them if you want your move to go smooth and worry free!..." "...I had a wonderful experience with Lexel. From the first phone call to estimate and moving day the entire staff was friendly, courteous, extremely hard-working, punctual, and just a pleasure to work with..."
"...We compared couple Boston movers and picked Lexel based on the flat rate estimate they provided with no hidden fees and guaranteed delivery date..."
"...I've used Lexel for moving my stuff from Boston to NYC and they were pretty awesome! Great service at a great price! Definitely would use them again..."
"...They we professional, knew exactly how to work together and make the most of their time. They wrapped every piece of furniture so it wouldn't have any damage. Just awesome!!..." "...The move went perfect and they were gentlemen and very thoughtful and thorough. The price was excellent and the understanding and service were without comparison..."
"...I was so impressed with how quick and efficiently all my belongings were moved, the equipment and extra boxes they provided, and everything was placed just where I wanted it without a single dent or scratch..."
"...The movers were friendly and professional, and took care of our things. I would highly recommend this company!..." 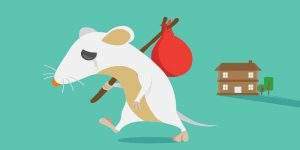 Your ‘New’ NYC Apartment Has a Rodent Problem? Be Careful with that Box!